Makabe Masamune has changed himself greatly for a single reason: he wants revenge. Contrary to his past, he has worked hard to become good-looking in order to carry out this goal. Faster than anticipated, he even meets the target of his revenge the first day after transferring in.. Adagaki Aki! He wastes no time beginning his plan, but revenge doesn’t come easily. Vol.TBA Ch.043 - It's a pointless confession even if I make it, though. Vol.TBA Ch.042 - Who Am I? Vol.08 Ch.039.7 - The Phoenix is Resurrected from ? Vol.07 Ch.031 - I wonder what (a) love (comedy) is like? Vol.06 Ch.029 - Don't Let Go of the Mic, Even if it Kills You. 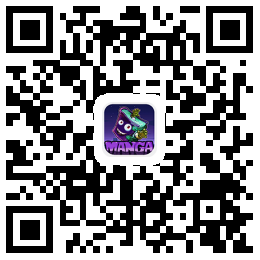 Vol.05 Ch.022 - Plan Name "F"
Copyrights and trademarks for the manga, and other promotional materials are held by their respective owners and their use is allowed under the fair use clause of the Copyright Law. © 2018 MangaFox. Current Time is GMT 04:23 上午.